Occasionally, XBLA Fans likes to take a backseat and allow members of the development community to speak openly and directly to our readers. After all, you came here to read about games, and who better to talk about them than the professionals who create them? With that in mind, please enjoy the following article written by Coffee Stain Studios Game Designer and PR Manager Armin Ibrisagic. 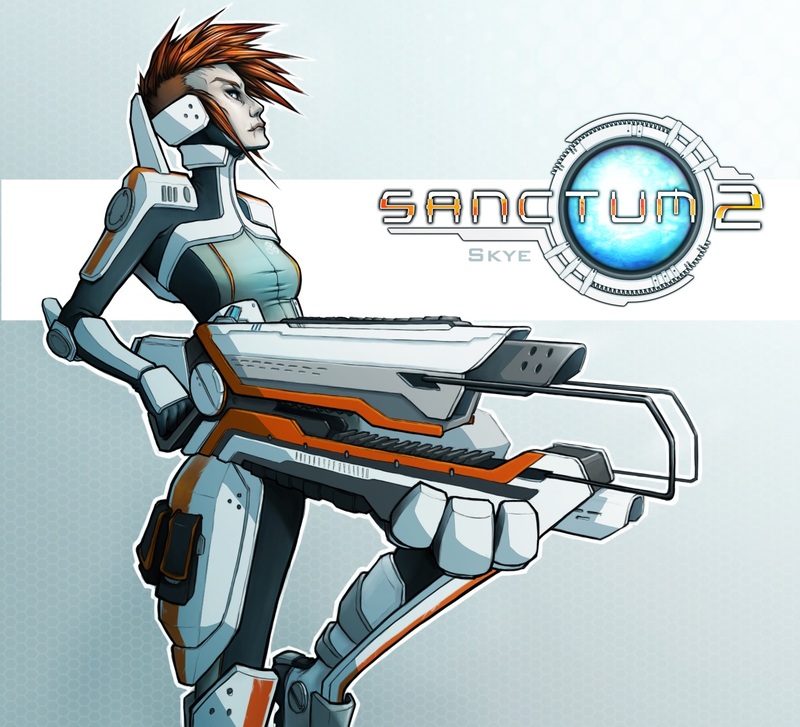 One thing that many of our players from Sanctum 1 requested on the Coffee Stain forums was more playable characters. Everyone loves Skye, of course, but many players felt that they wanted to be introduced to new and cool personalities from the Sanctum universe. That’s why Sanctum 2 now has four different playable character classes. Now these aren’t just different character models with different skins, they’re all actual character classes with their own unique strengths and specializations. Skye of course, is making her return in Sanctum 2. Years have passed and she now has more scars and an even more badass attitude. She’s the most veteran Core Guardian, leader of the squad, and is fast, versatile, has the natural ability to double-jump and is very good with rapid fire weapons. We now also have Haigen Hawkins joining the Core Guardian squad. Haigen is the strong, silent and durable tanking engineer. We wanted a close combat character, but we didn’t want him to be your everyday G.I. Joe with a bunch of muscles. Haigen Hawkins is the high HP close-combat brawler, but what makes him specialized at close combat is his strong and durable armor suit, as he is a quite skinny engineer underneath. 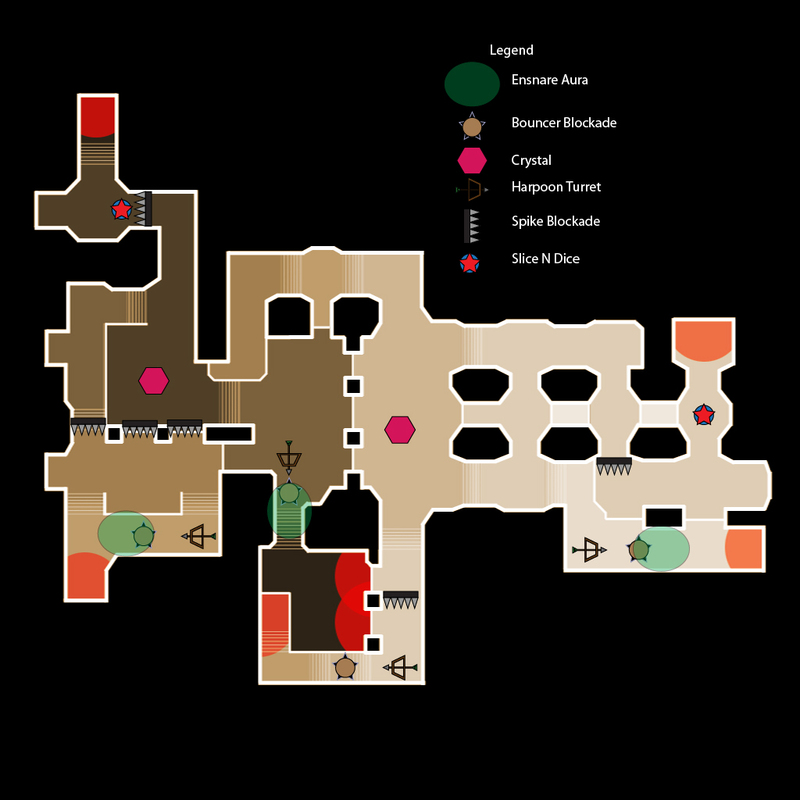 Haigen has about twice the hitpoints compared to the other core guardians, and does more damage the close he is to an enemy. 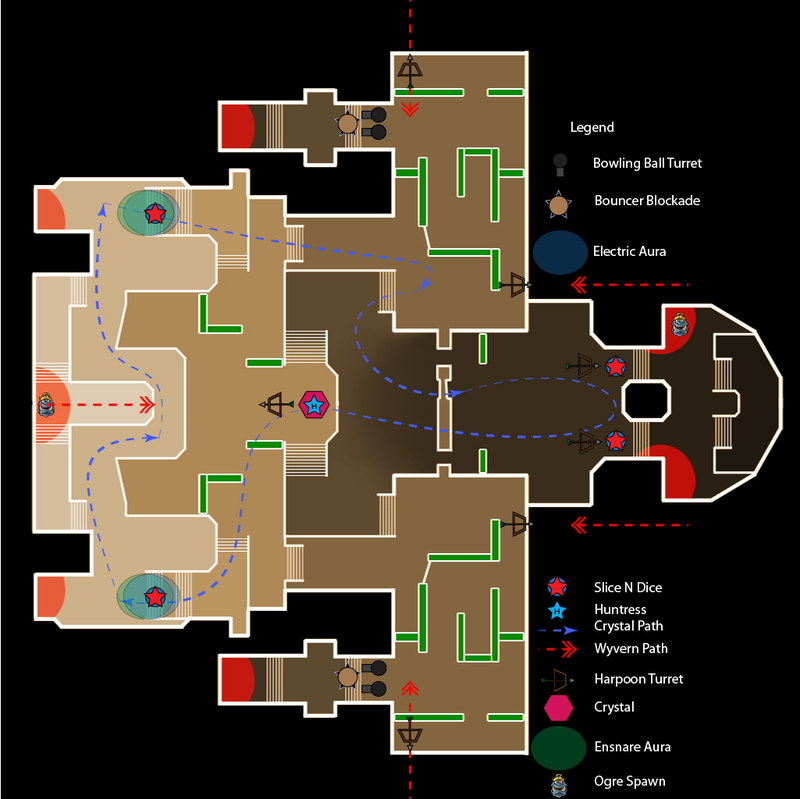 SiMo is the long-range specialist of Sanctum 2. Being a robot, he has very steady hands and is excellent at handling the sniper rifle. He might not always understand humans perfectly, and he is a bit awkward sometimes in his own way, but he’s well liked and an invaluable asset to the Core Guardian team. SiMo does more damage for every weakspot hit he gets, so if he is played by a skillful player, he can raise his damage multiplier for some really big numbers, which makes him excellent at taking down big and armored enemies. Sweet is the little sister of Skye. She’s just as dangerous and deadly as her big sis, but has a much more playful personality. Sweet is still very young at heart and prefers to draw doodles on her armor or ride on SiMo’s shoulders instead of doing boring planning ahead like her sister. Her sturdy exo-skeleton makes her able to withstand the recoils of her huge REX launcher, and you can often see her bouncing around the battlefield laughing like a kid in the middle of a sugar-rush while blasting huge groups of enemies to pieces. 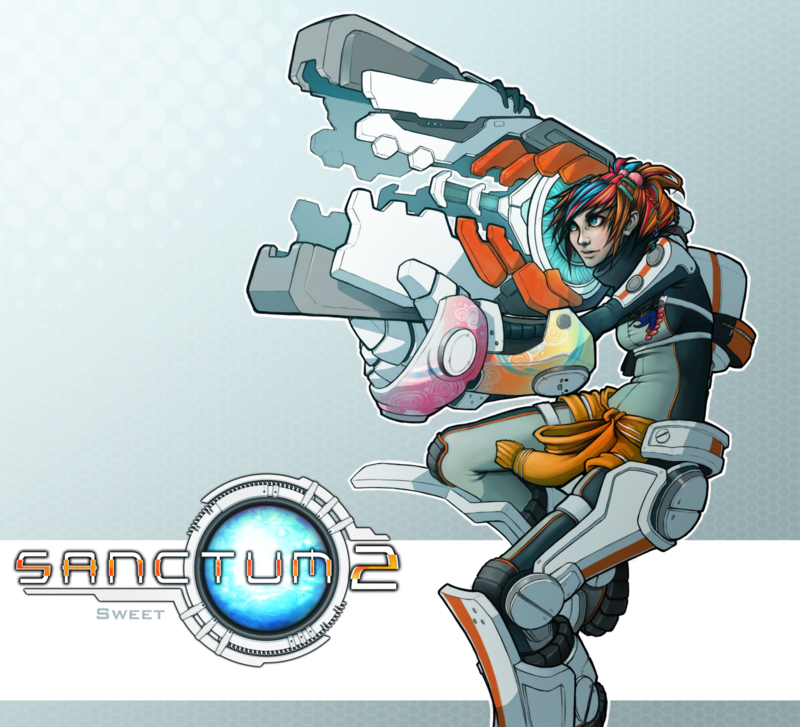 Sweet can jump really high, has great air-control and is excellent at making things explode. She loads all her weapons with napalm rounds that do additional damage over time and is just as deadly as she is playful. We’ve had a lot of fun designing the characters in Sanctum 2, and we’ve put tons of time and love in their character design as we want players to really be interested in them and form a personal bond with all four Core Guardians. We wanted them to both have unique personalities and in-game abilities. One thing that we did not want however, was to force players to play characters in a specific way. 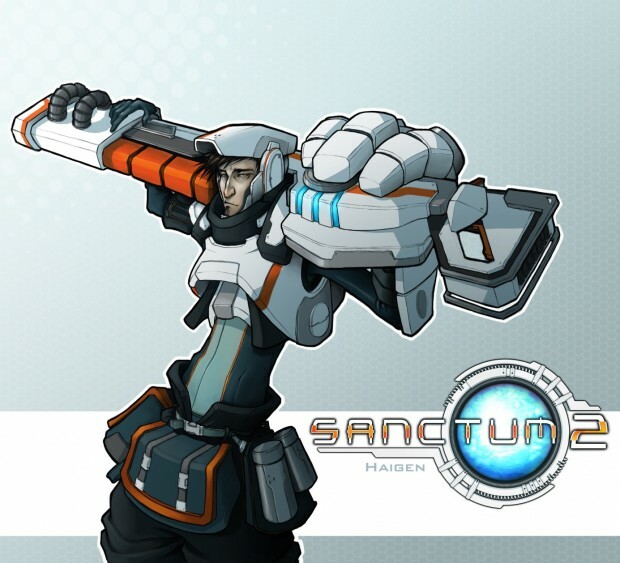 The character classes are not specific roles that are set in stone, but rather a framework that you can customize to your own heart’s content through the Perks system that is also featured in Sanctum 2. 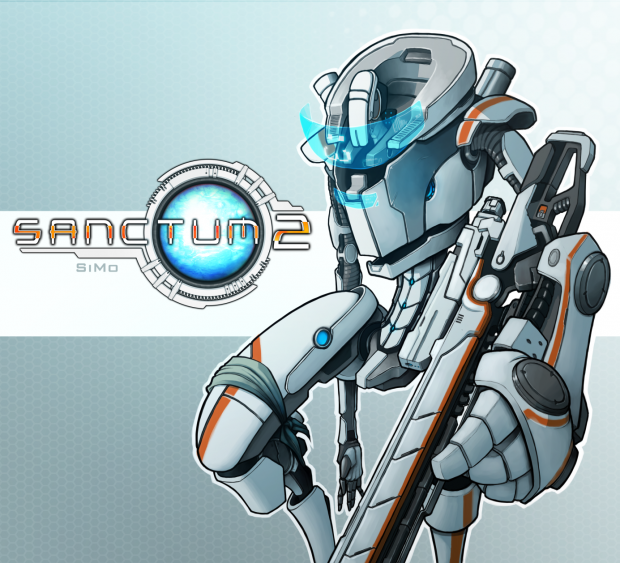 However, there’s so much to say about the extensive customization system in Sanctum 2, so much that it deserves its own developer diary, so stay tuned for more info about Sanctum 2!